Explore our recent decentralized water and wastewater treatment projects from across the globe. 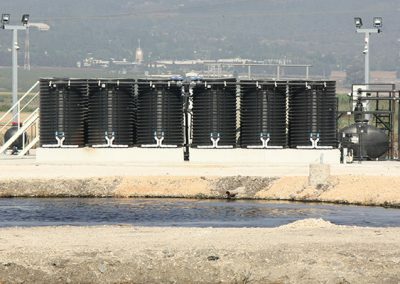 When a rural community in Israel needed to improve its wastewater treatment, Fluence provided its energy-saving MABR wastewater treatment solution. 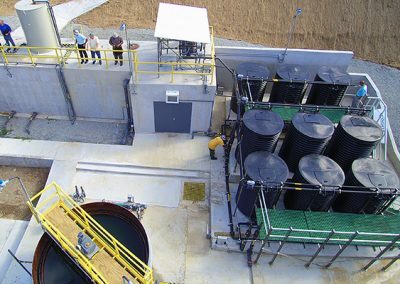 When an area of St. Thomas needed to upgrade its wastewater treatment plant, it chose Fluence’s revolutionary MABR technology. 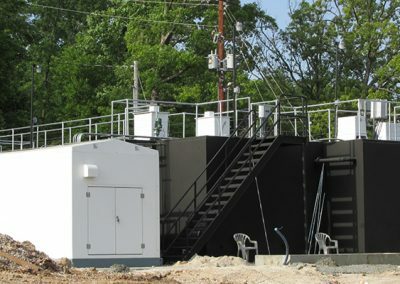 A small city needed a WWTP that could handle increased flow from summer visitors. A dual-train packaged plant allows the city to double its capacity. 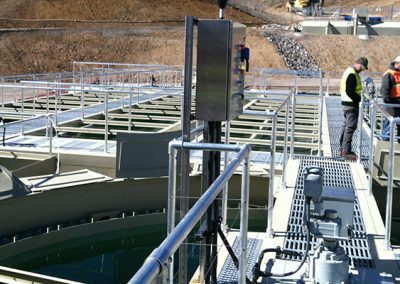 When a wastewater treatment plant serving two Nevada towns had to be replaced, uneven terrain was an obstacle. 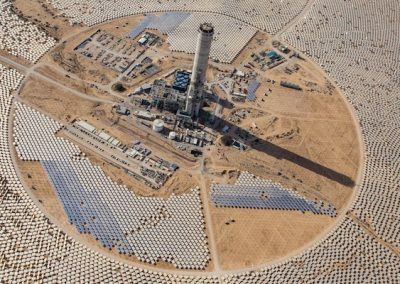 Fluence designed a plant using custom-arranged modular tanks. 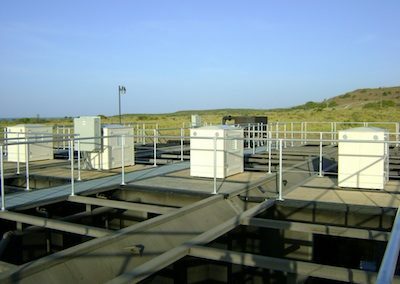 When the U.S. Navy needed wastewater treatment at Guantanamo Bay, Fluence supplied packaged treatment, as well as training for plant operators. 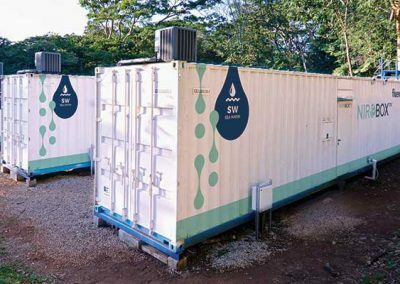 A resort in Costa Rica, facing water scarcity due to drought, turned to Fluence for a solution: 3 Nirobox seawater desalination units.